Size Choose an option1/8 oz.3/16 oz.1/4 oz. W³ Weedless Weighted Wacky Hook. 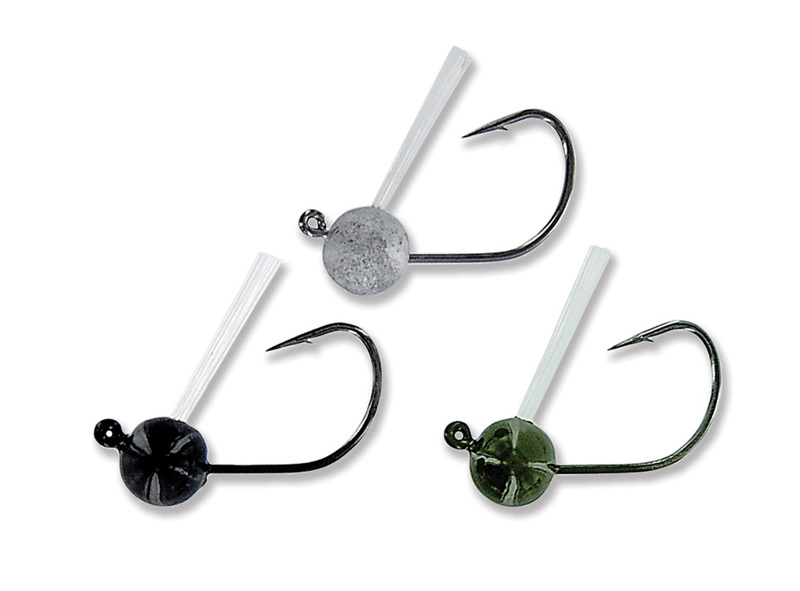 This bait gives a different action to wacky rigged senkos and worms. Faster fall is sometimes preferred when fishing depths. With the weed guard you can throw these in brush and trees and still retrieve them without snagging. 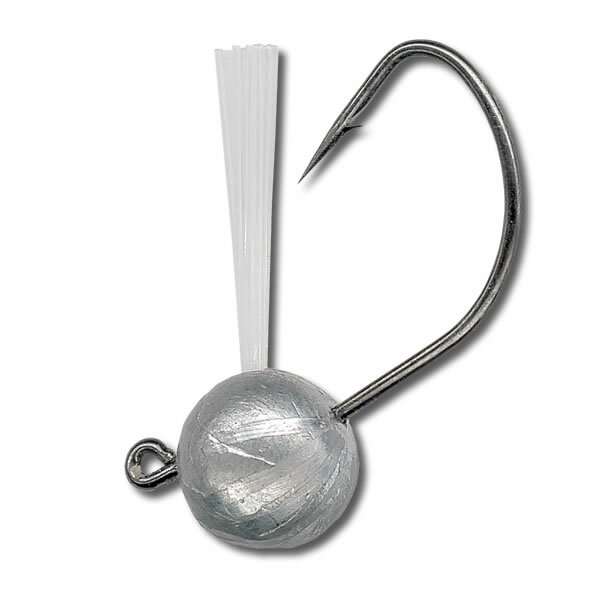 It is surprising how well this bait can work and elicit bites from big bass.